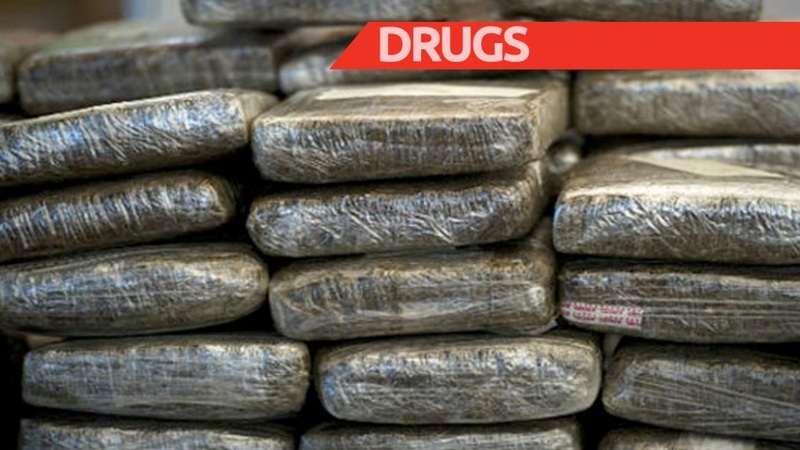 Two Venezuelan nationals are currently in police custody after they were held with over six kilogrammes of marijuana. 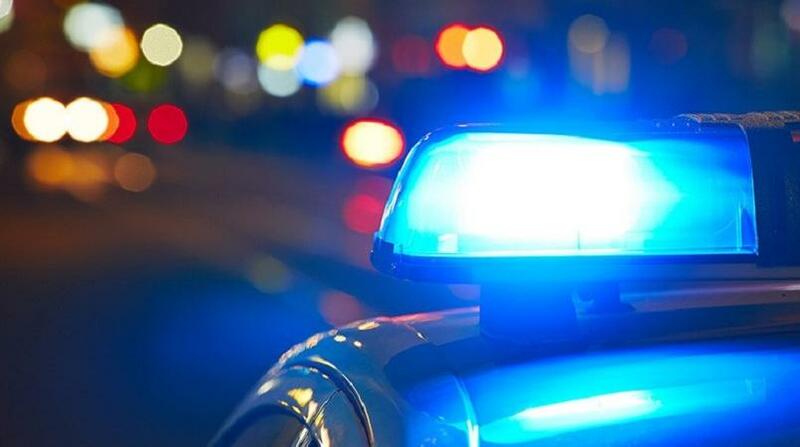 The two men, aged 26 and 38, were arrested during an exercise by officers of the North Eastern Division Task Force, and the Northern Division, between the hours of 9.30 p.m. Friday and 3 a.m. on Saturday. The exercise was conducted by Snr Sup Balram, Inspector Halford, Inspector Beard, and Sgt Guelmo, with assistance from Cpl Duncan, PC Gervais, PC Moonesar and several others. The two Venezuelan nationals were arrested in Arouca, and are being questioned this weekend. They are expected to be charged and brought before an Arima Magistrate on Monday.